CSS Hero 3 is the definitive WordPress plugin to easily customize the look of your site, with an easy and intuitive point and click interface. 🔥🔥 CSS Hero 3.4 is out! — Lots of great news, read more here. CSS Hero allows visual customization of any element of your site, all from your frontend. Live. CSS Hero allows you to easily edit, preview and control how your site displays on desktop and handheld devices. Use standard breakpoints or your custom ones. Test tablet\mobile edits before pushing them online, crafting a responsive theme has never been so easy. 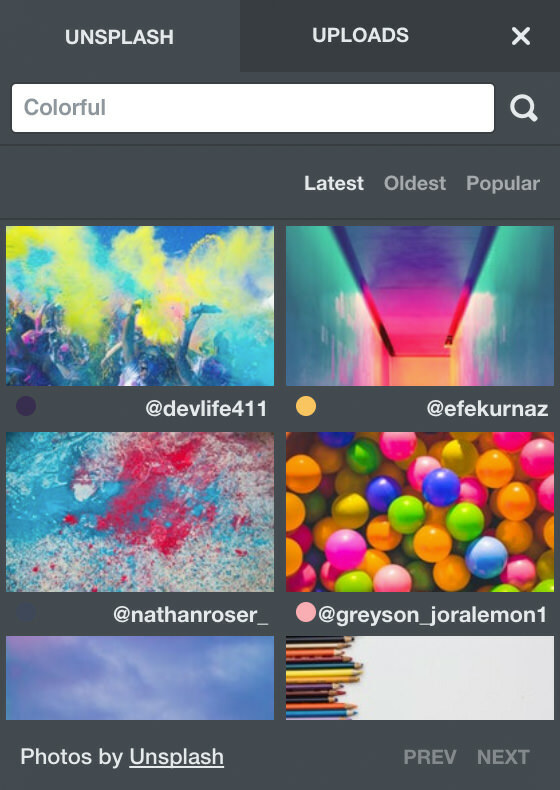 Customize the way your theme appears on handheld devices, commit device-specific edits and preview them in a click. Fear of breaking your site's responsiveness with your editing? A life-saver "desktop only" feature allows you to limit some of your specific edits to desktop devices only, with one click. Over the last few years I’ve looked at the Pale di San Martino mountains with different eyes, scrutinizing not only the rock climbs, those with climbing shoes and chalk, the weave their way up slabs, arêtes, overhangs and pockets. Ice climbs are all the rage in the Dolomites, not only in the Western Alps, new drips have been climbed in the Brenta Dolomites recently… so surely there’s something in the Pale massif? Simply mouseover and click the element you want to edit and adjust it to fit your needs, live! Add a touch of class with your own fonts, a huge collection of Google Fonts is at your fingertips. TypeKit fonts are supported as well. Use a color picker to experiment live color and background changes like never before. Hero also stores your latest used colors, and helps building a consistent color palette. Easily tune element margins and paddings: just drag a slider and view what happens. Ever wanted a nearly unlimited source of high quality, royalty-free, amazing pictures right at your fingertips? We've got you covered. Spice up your site elements: building gradients, box-shadows, text-shadows and all the modern CSS properties is now a point and click affair. Pre-made editable style combinations ready to boost your creativity with one click! We all design by experimentation. Ouch! Need to undo? Don't panic. 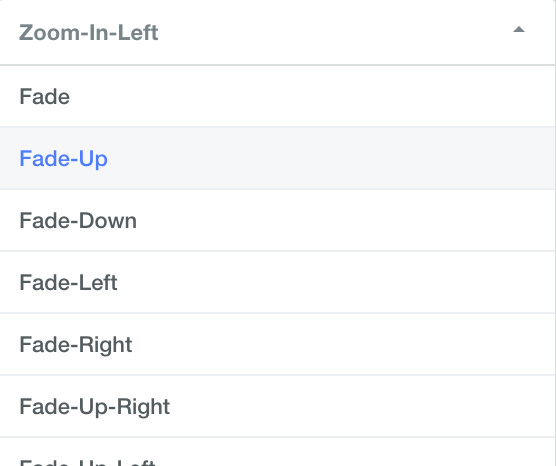 CSS Hero automatically stores all your edits in a detailed history list, going back and forward in history steps is as easy as clicking the undo\redo buttons. Export your work as CSS, LESS, JSON data: you can export your site personalizations instantly and download it to file, for backup purpose as well. Review, refine and edit the generated CSS code while being able to quickly debug your work if needed. Style your website while having a real glance of how it will look like for your unlogged users. Styling WordPress log-in page has always been painful, forget about it, you can now style it in a breeze with CSS Hero. Store snapshots of your edits without having to push them live, store different versions, choose the one you prefer and go live. CSS Hero is a live WordPress Theme editor that works without modifying any of your theme files. It is widely compatible with many environments and it is built to be light and tolerant. From a technical standpoint, CSS Hero only generates and enables a single, static extra CSS stylesheet that cleanly overrides your Theme’s original stylesheet. CSS Hero does not physically alter theme/plugin files in any way. Shut down the plugin and your site's looks will revert to what they were before installing this tool. It's 100% safe. The only file that we add! Finding great images has never been so easy. Thanks to Unsplash you can enjoy an [almost] unlimited source of amazing, royalty-free, high quality images to use in your projects. Search by keyword, choose an image and a size, and instantly apply as a background image of any site element. Get extra control on your customisations with a full fledged CSS / LESSCSS editor with live rendering. Add your extra rules, copy\paste and easily export your work with one click. Easily apply on-scroll animations to any element on your pages. Choose among a wide set of animations and easings. "If you’ve ever been one of those folks that worries that you don’t know enough CSS to make a site look like you want it to, you can stop stressing right about now"
When that year is up you can renew your license or keep using the last version forever. 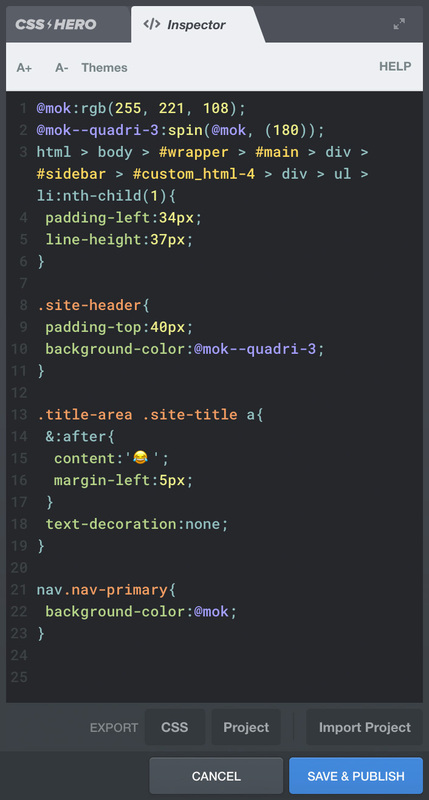 One time users, choose this plan if you're willing to use CSS Hero to customise just one website. Small agencies, entrepreneurs and advanced publishers handling 2-5 sites (as WordPress installations). Web agencies and professional publishers who manage a larger number of sites. A full, no hassle, lifetime access to CSS Hero, in a single, one-time payment. What can I exactly do with CSS Hero? CSS is the language that enables internet websites look different; CSS Hero is a convenient WYSIWYG Theme editor for WordPress that will help you making visual changes to your website with a point and click interface, instead of coding; CSS Hero will automatically generate the required CSS code, and deploy it to your website upon saving. A clean visual interface will let you leverage advanced CSS features like backgradius fades in a snap, and is full of small helper tools which will make your life easier removing the need to remember values, copying and pasting color codes. You will find almost all CSS properties in CSS Hero, with preset properties, color pickers, shadow generators you can instantly try everything pushing further your CSS knowledge boundaries. If you are a newbie or a CSS pro, you will love what you will be able to do with CSS Hero. You can easily Learn CSS while playing CSS Hero. Enter the CSS revolution. You will not go back! Will CSS Hero work on my Theme? Yes, most probably. It works with most themes and plugins whithout issues. You can buy with confidence as, in case CSS Hero won't properly work in your environment, we offer a full 30 days money back guarantee. What if I make a mistake? Do I risk messing up my site? Is CSS Hero solid? A full history is maintained of all your edits - thus you can preview and recall instantly all the versions of your Hero-generated CSS. You can always undo with CSS Hero - and you can even reset single properties, so that if you made a wonderful job of personalizing your site, but you have messed the site header for example, you can always reset that element only - so that your personalizations are erased and the element will revert to the original Theme definition. Basically, you should never be in trouble. The data is stored securely on your site. NO VENDOR LOCK-IN - YOU CAN EXPORT YOUR CODE! If you want to disable the plugin and export your work, a one-click instant CSS export feature is at your hand. Will it mess up my Theme? How does it work code-wise? CSS Hero is a live WordPress Theme editor that works without modifying any of your theme files. CSS Hero only generates and enables an extra CSS stylesheet that cleanly overrides your Theme's original stylesheet. How much do I pay to renew my CSS Hero plan in case I previously bought a discounted one? The discount coupon or deal you got at first buy doesn't account for further renewal or upgrading actions. The renewal is not automatic, CSS Hero will never charge you any amount if you do not dispose it directly. You'll just receive an offer to renew your account one month before expiring date. We have distinct deals for upgrading and renewing your plan, so take a look at our newsletter. We work to make our heroes happy! Will CSS Hero Be Addictive? Yes, definitely. Once you discover how much fun you will have with this tool, you will become a Hero-junkie too. For some it's the WYSIWYG live CSS customization, for other folks the effective color management, or the ability to instantly test background image uploads. We want you to be hooked on Hero! What does it mean "activate for one year on new sites, edit forever your sites"? Each plan expires after 365 days from the purchase date. At the end of that period CSS Hero will continue working, but you will not be able to install CSS Hero on NEW (other) sites. At the end of your CSS Hero annual plan, your plan will NOT automatically renew. Get started from your Dashboard. CSS Hero is the definitive plugin to customize your WordPress themes with an easy and intuitive WYSIWYG interface. Become a CSS Hero affiliate and earn 40% on each sale right now. Spread the CSS Hero word and share the wealth with us!